The turn of the new year gives us an opportunity to check in with ourselves and set intentions for the following months to come. A year can seem like an eternity, and after a particularly draining 12 months, sometimes you just need to hit reset and find your inspiration again. For some people, that could involve experimenting with something that you’ve never tried before, or maybe it’s travelling the world to gain new experiences. 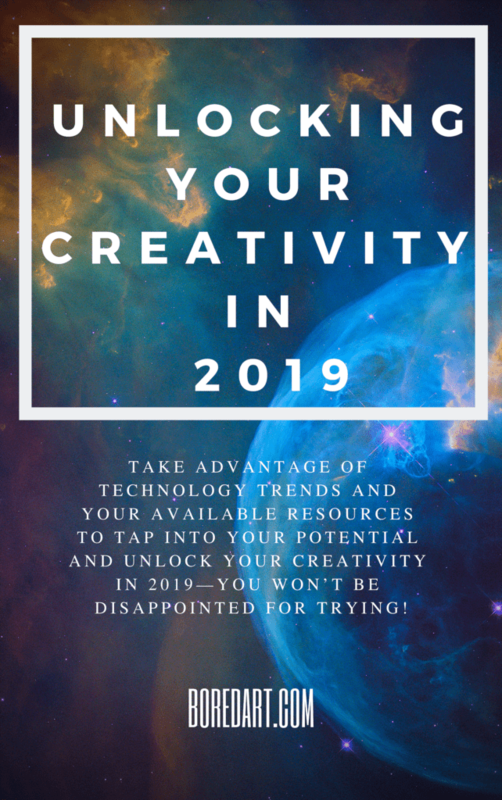 Even if you’re not necessarily the “artistic” type and just appreciate admiring art more than the creating it, that doesn’t mean you should close yourself off from trying to unlock your creativity in 2019! There are a multitude of easy ways you can tap into your inner creative genius, embrace your originality, and live the next year with more passion than you’ve ever known before! Here’s our advice on how. 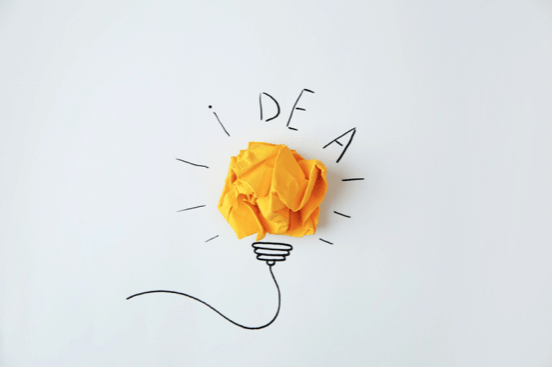 If you’re the type that stalls a bit in the ideation department, don’t expect inspiration to just hit you overnight. Procrastination and repetition are the enemy of creativity! To get those creative juices flowing, you’ll need to proactively find new experiences that cause you to change the way you think. For those of you who’re used to retreating away from others to create art, maybe try getting outside more for a new perspective, you’d be amazed by the street art you can find even in the smallest cities! There are always fresh ways to pull yourself out of a rut. Some might find that reading through some motivational quotes from artists may get them inspired! One of our favorites is: “The object of art is not to reproduce reality, but to create a reality of the same intensity.” -Alberto Giacometti. It’s easy to carry the weight of last year with you into 2019, even if that’s what’s killing your creativity. In 2019, do your best to turn negatives into positives. Doing so will help you think in a creative light and approach problem-solving in a whole new way. Maybe you weren’t able to get tickets for the art museum you wanted to visit, but the free day allowed you to see a beautiful sunset you wouldn’t have seen otherwise, especially if you accompany it with a beach bonfire and the right playlist. 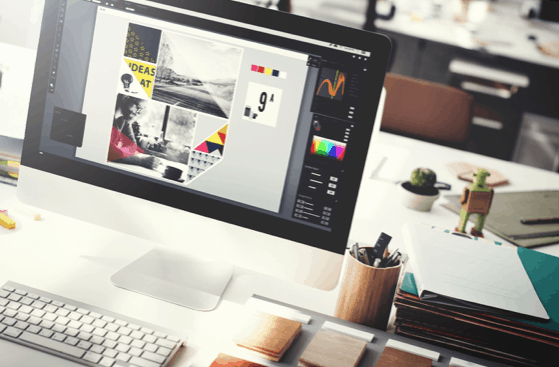 Can’t stand how your computer or art equipment isn’t up to scratch anymore? Do something about it! If you know that there is a niche or potential for more exposure with your art, GoFundMe and KickStarter always have willing patrons looking to find artist to support. This outlook on life will not only make you more creative, but also less stressed (and maybe even put you in touch with the right people, who knows!). If you haven’t been doing this already, when creative lightning strikes, grab a pen and paper and immediately start sketching it! Seriously, there’s science behind this. Writing and sketching things in the moment is the key to keeping you focused—and staying focused is the key to thinking better and clearer. Musicians and artists have a million thoughts and ideas flying through their head all day, designers walk past something that inspires their next project, and coders randomly connect two disparate issues that might just be the root of their error message. Regardless of creative type, the common denominator is the journal in their purse or pocket that’s ready to record whatever their creative thought might be. Once you get moving on the creative train, it’ll be impossible to keep up with all your ideas, but placing pen to paper is a great way to commit them to memory! Even if you just jot down one word, jogging your brain later on to flesh it out in more detail is a great creative exercise. While it’s true that some people are simply born with artistic talent, most of us flounder a bit and need a bit of help to produce the exact tune or rhythm we hear in our heads. For example, if you’re a fledgling music producer looking to become the next Dr. Dre, you could use a Zbook Studio to transform your vision into a reality. Launch your suite of creative programs like Logic Pro, Audacity, Ableton Live, ACID Pro, and FL Studio without long loads of painful exporting or rendering that could interfere with your creative flow. Just don’t get too reliant on the tools at hand, otherwise your music could start to sound a little like a ‘paint by the numbers kit’. Just remember, music production shouldn’t start and end at your computer. There are incredible tools out there for everyone. And yes, for those of you glued to your phones, there are even a few good iPhone Apps that we recommend. 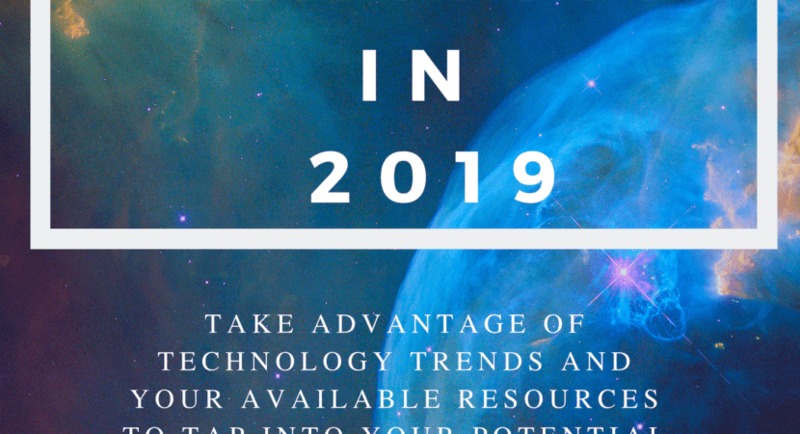 Take advantage of technology trends and your available resources to tap into your potential and unlock your creativity in 2019—you won’t be disappointed for trying!